Our Ultimate Training Weekend is one of the most enjoyable events of the year. We train for 7 hours across 2 days with the very best line up of International Instructors available in Shotokan Karate. It is the ultimate test of endurance and our students always leave feeling inspired, exhilarated and exhausted all at the same time! This event is open to both children and adults but you must be graded to at least 9th Kyu Orange Belt to take part in the training. We hold training weekends twice a year. Training places are allocated on a first come first served basis. Book your place quickly because the last event sold out in just 2 days. If you complete the training over the whole weekend then you will receive a large certificate as a reward. Haven Holiday Park is the venue for this event at the newly refurbished Hafan Y Mor Park in North Wales. It is a fantastic getaway for all the family as there is so much to keep everybody entertained. Haven offers us fantastic self-catering accommodation at discounted prices for our group. Training takes place on both Saturday and Sunday. There is plenty of free time in the afternoon for students to spend with their family and karate friends. The park has undergone a massive refurbishment. Haven completed a £3million refurbishment to their heated indoor pool in 2017 and this proved a massive hit with all of the families who attended the UTW last time. This fabulous facility now features three flume slides, a multi-lane slide, bubble pool, Lazy River and wave pool. There are also have play areas for children and a lane pool for those wanting to just swim. In your free time you could enjoy a trip out on the boating lake, climb between the trees at the outdoor high ropes course or roller blade in sportsdrome. You can hire bikes and pedalos, there’s just so much to keep the whole family entertained. There is also an amusement arcade, bars, restaurants and daytime & evening entertainment. The beach is right alongside all the caravans and when the weather is dry, we always make time for a bit of beach training which is great fun! Cost of training: £40 per person and £35 each for 2 or more in the household. JKS England National Squad Coach, Former World, European and British Champion. The training will take place in their huge sportsdrome which has a wooden floor, absolutely perfect for karate training! There will be a lot more space for training this time around. Our guest Instructors will be awarding trophies to selected students to reward hard work and effort. Every student who completes the training will receive a certificate. Caravans are a little more expensive this time around with there being much better facilities at this park. However, Hafan Y Mor have comfort apartment blocks with full central heating and the events team have offered us some great prices. Hopefully, there is something to suit everybody’s taste and budget. Booking can be taken once the accommodation prices are available and training places will be allocated on a first come-first served basis. Haven events team ask that students/families to get together and book their caravan or apartment through our group. We have been offered discounted rates because we are a group booking. Accommodation is for a 3 night stay (Friday to Monday) and it is self catering. To book your place you can collect a leaflet and booking form from your class Instructor from Monday 4th Feb or download the information below. We require a £60 deposit to secure your caravan or apartment and the remaining balance and training fee can be paid for nearer the time. All deposits need to be BACS transferred with a clear reference of your surname and UTW e.g. Wolstencroft UTW. No training places will be saved until you have chosen and paid a deposit for your accommodation. Red Tiger Karate Club offers family friendly karate classes for all ages. Traditional martial art taught by friendly instructors in a fun and rewarding way. 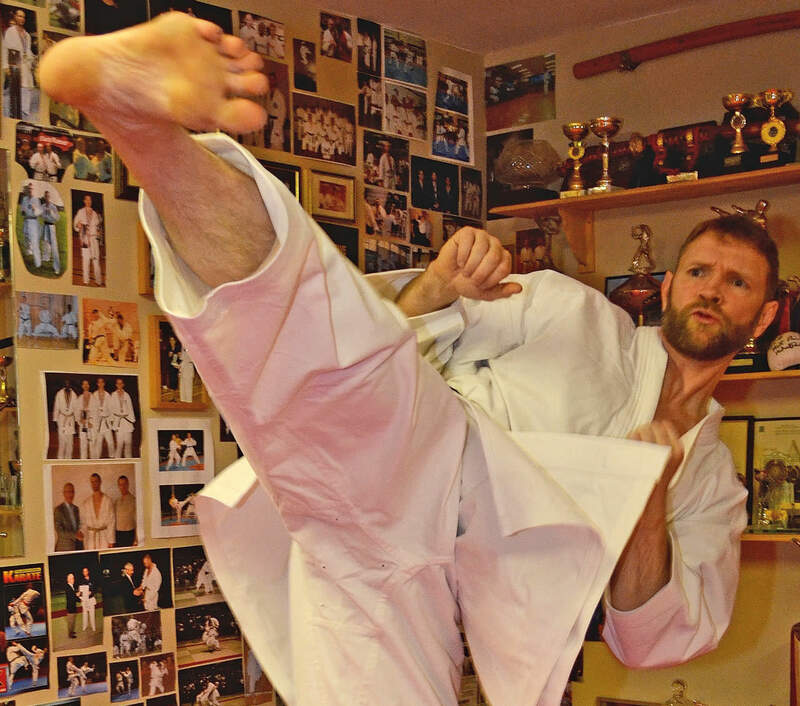 Find a karate class near you with 70 to choose from across Manchester, Lancashire & Cheshire.